KANSAS CITY, Mo.—The 2018 Annual Homeless Assessment Report to Congress, released in December 2018, revealed some shocking statistics on the state of homelessness in the U.S. 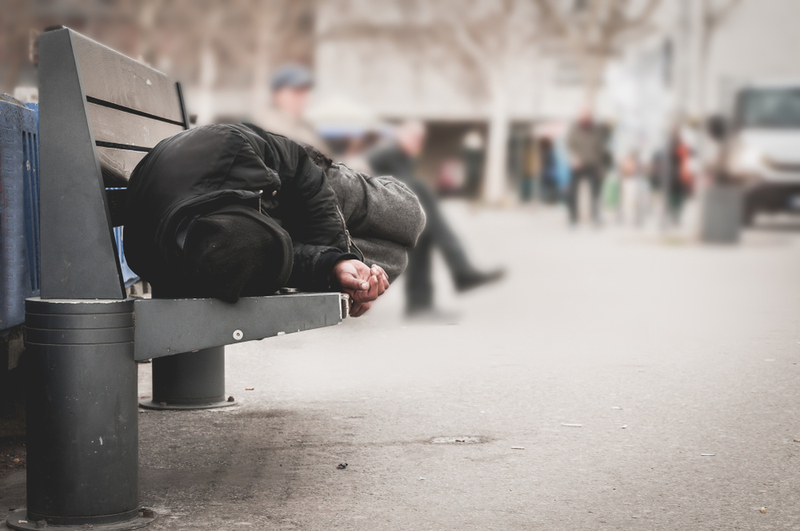 In Kansas City, City Union Mission Executive Director Dan Doty confirmed that a number of these findings the U.S. Department of Housing and Urban Development (HUD) reported are being seen among the homeless populations the Mission serves. According to HUD’s 2018 findings, 51% of unaccompanied youth (age 25 or younger) experiencing homelessness are living in locations considered “unsheltered” – abandoned buildings, tents or on the street. Instability at home, aging out of the foster system or difficulty finding stable work and affordable housing in today’s economy are common factors contributing to homelessness among youth. City Union Mission, Doty explained, exists to provide emergency services to guests like them, and to all who arrive at their doors having nowhere else to turn. In 2018, the Mission provided 272,873 meals, 136,341 nights of shelter and thousands of hours of counseling, life-skills development and job training through their long-term recovery programs. These services and many more are made possible by the financial gifts the Mission receives from individuals, churches, businesses, foundations and others who give to support the Mission’s work. More information about all of the Mission’s comprehensive programs and services to the homeless and hurting can be found at cityunionmission.org. To read the full 2018 Annual Homeless Assessment Report to Congress, visit HUD’s website at hudexchange.info. City Union Mission is an evangelical Christian ministry committed to sharing the Gospel and meeting the spiritual, physical, and emotional needs of men, women and children who are poor or homeless. City Union Mission. Your City. Your Mission.